How to Get Someone Out of Jail? Call our friendly staff right now 702-462-9200 to get immediate answers on how to get your friend or loves one out of jail. They can be in any of the three jails in the Las Vegas area. Do not even bother in trying to call all the jails yourself. You will be on hold for a very long time and to add to your frustration you may be even calling the wrong jail. When people get arrested it usually takes a few hours for them to be booked in and until then they will not show in their systems. Let us do all the work! One phone call and we will automatically scan all the jails until your friend or loved ones is located. Once found, we will immediately contact you and give you all your options. eBAIL is available 24 hours, 7 days a week to get your friend or loved one out of jail. Call eBAIL right now at 702-462-9200 and we can locate your friend or loved one in a few seconds. We will tell you which jail they are in, their court date, bail amount and how we can help you in getting them out now. eBAIL is a licensed by the NV Department of Insurance, a proud member of the Better Business Bureau and authorized by the courts to conduct bail bond services at their facilities. The best attorneys in town rely on eBAIL’s professional, confidential and expedient service in getting their clients out now! Don’t waste any more time in getting them out of jail, call eBAIL at 702-462-9200. The premier choice for your bail bond needs! 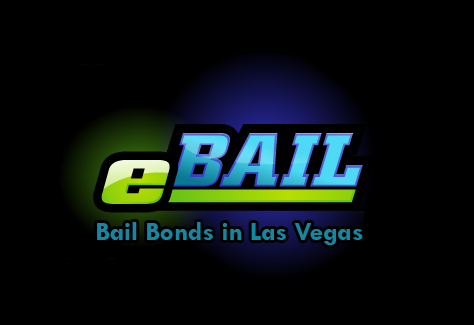 You will be happy in choosing eBAIL for your bail bonds needs in Las Vegas, guaranteed! Click here for Online Bail Bail Bonds in Las Vegas in 3 minutes or less. 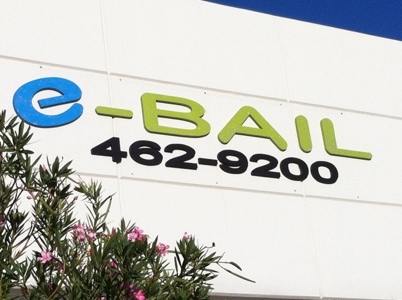 eBAIL provides Bail Bond services in the greater Las Vegas area including North Las Vegas, Summerlin, Henderson, Green Valley and surrounding area. Next post: What is Bail?